The Morley snakeskin in blue is the perfect companion from day to night. 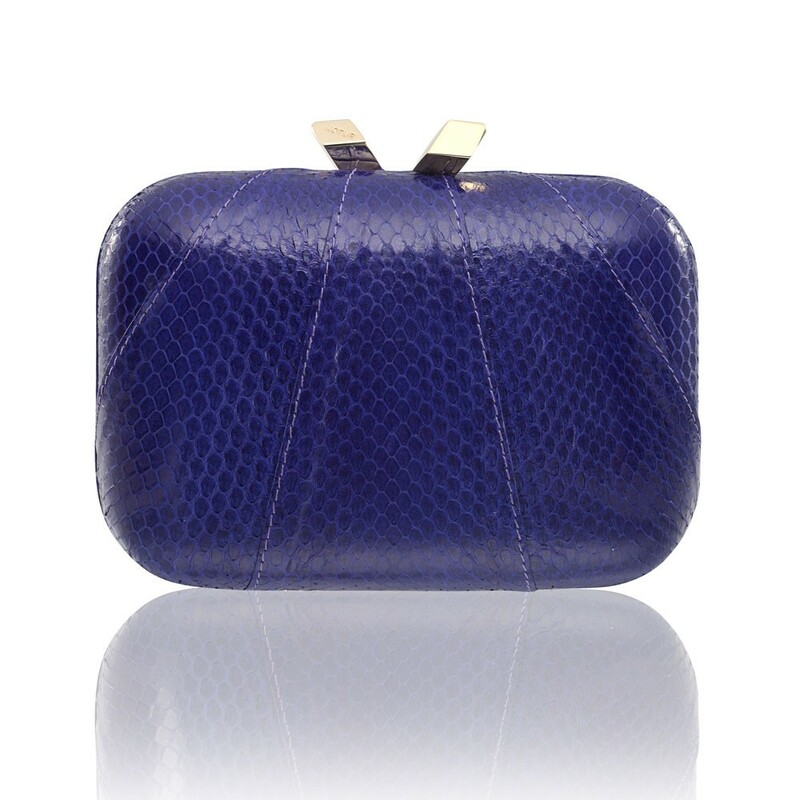 The stylish yet classic minaudiere features a hidden magnetic closure, signature brocade lining, and a drop-in shoulder chain. The minaudiere fits up to two phones (up to iPhone 6) and essentials, including your favourite makeup.